Born at the end of World War One into a prosperous London family, Cicely Saunders struggled at school before gaining entry to Oxford University to read Politics, Philosophy and Economics. As World War Two gained momentum, she quit academic study to train as a nurse, thereby igniting her lifelong interest in caring for others. 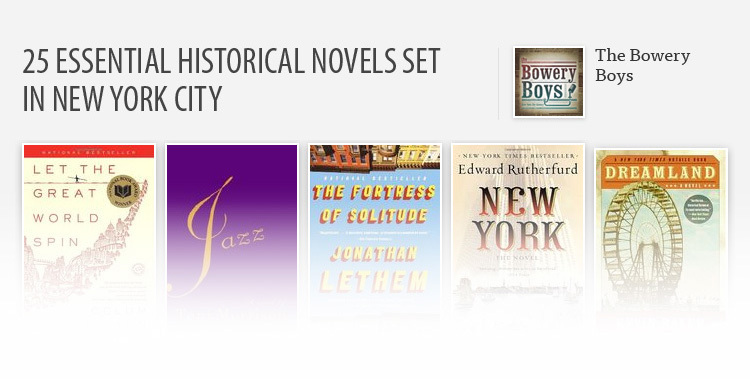 Following a back injury, she became a medical social worker, and then in her late 30s, qualified as a physician. By now her focus was on a hugely neglected area of modern health services: the care of the dying. When she opened the world's first modern hospice in 1967 a quiet revolution got underway. Education, research, and clinical practice were combined in a model of 'total care' for terminally ill patients and their families that quickly had a massive impact. 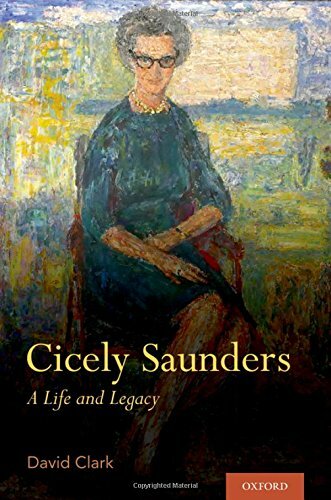 In Cicely Saunders: A Life and Legacy, David Clark draws on interviews, correspondence, and the publications of Cicely Saunders to tell the remarkable story of how she pursued her goals through the complexity of her personal life, the skepticism of others, and the pervasive influence of her religious faith. When she died in 2005, her legacy was firmly established in the growing field of hospice and palliative care, which had now gained global recognition.